JTS Capital Group LLC is an alternative asset acquisition and management company, investing and managing its member's capital in the financial services sector. 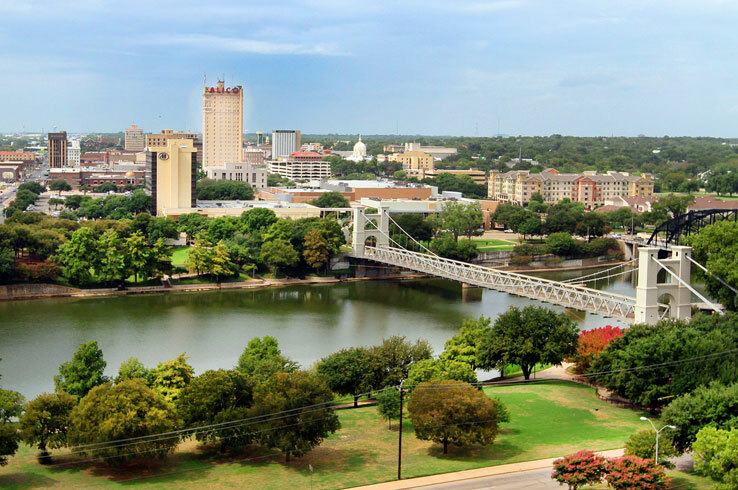 JTS Capital Group is proudly headquartered in Waco, Texas. The JTS logo of Waco's Suspension Bridge symbolizes our strong industry reputation, seamless transition of assets from acquisition to servicing, and a scalable infrastructure for a flexible investment management platform. Deep relationships in the industry are coupled with a comprehensive portfolio management process to deliver excellence in asset management. The Waco Suspension Bridge was built in 1870 and crosses the Brazos River in downtown Waco. 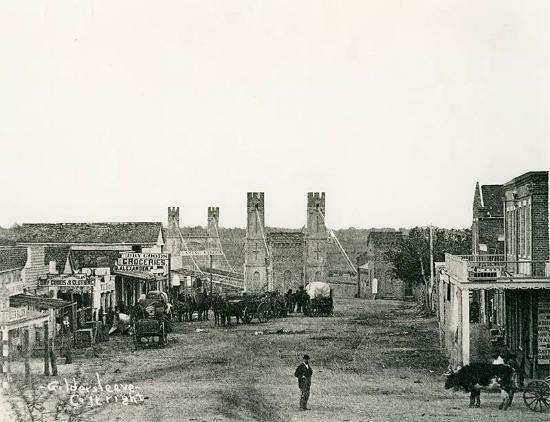 Local Waco businessmen knew that due to the location of Waco on the Chisholm Trail a bridge was needed to support commerce. The twin double-towers were an engineering marvel at the time. The cables and steelwork were created by the New York company that later built the Brooklyn Bridge. 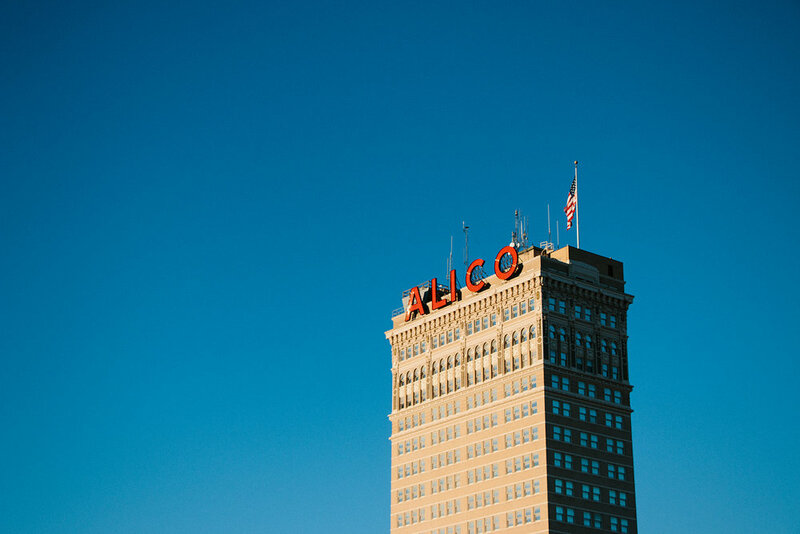 From cattle to foot traffic and stagecoach to vehicular traffic, the bridge helped transition Waco from a frontier town to a significant commercial center.